This is actually a re-post of one of my most useful videos. 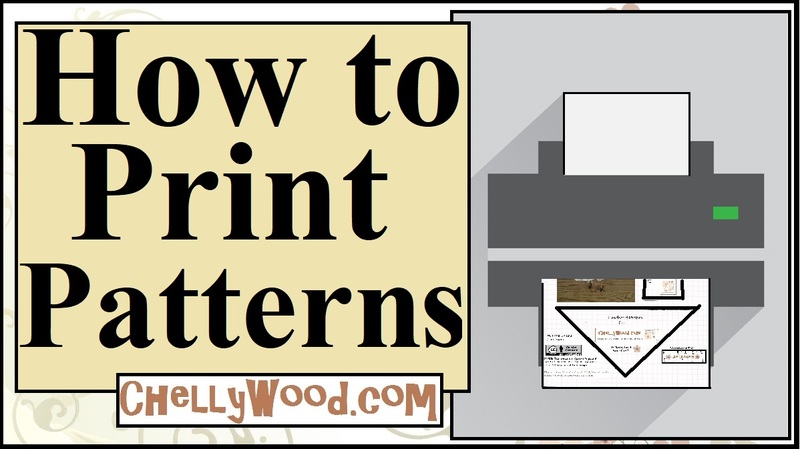 I get a lot of questions about how to print my patterns from this website, so I made this video to demonstrate how it’s done. All of my patterns are found on the Doll Clothes Patterns page (use the tab at the top, or just click that link), which is noted in the video. If you’re curious why I give my patterns and doll clothes away for free, please visit my Chelly’s Books page. You’ll find I do love to sew, but most of all, I love to give. So I try to combine my talents and my generosity in everything I do.